Cheat Code Review: G-Eazy "When It's Dark Out"
G-Eazy takes on the pressure of fame on his sophomore album. 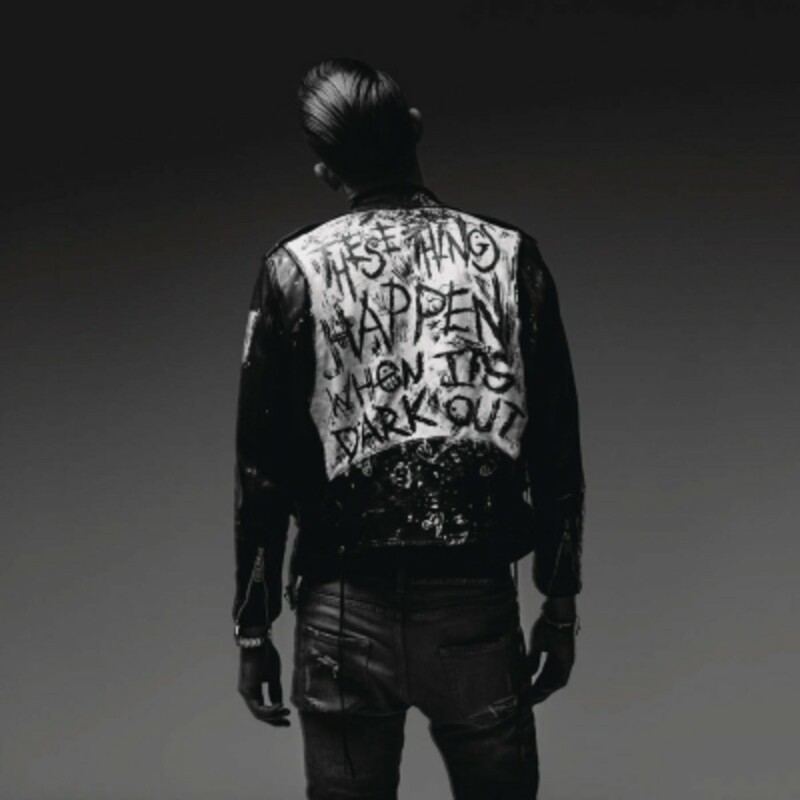 In a year as dry as 2014, G-Eazy’s debut album, These Things Happen, stood out more than most albums. They say timing is everything, and at that time he created and released a better product than most of his competition. If the Oakland native had released his debut this year, however, he likely would have been overshadowed by the crowded, never-ending release field. Luckily, Eazy has established himself enough over the past five years that his sophomore album, When It’s Dark Out, has been highly-anticipated by thousands of fans, myself included, despite it&apos;s unveiling taking place among a deluge of releases. When It’s Dark Out is a direct continuation of These Things Happen. If the album cover didn&apos;t already spell it out for you, let’s break it down. Fast forward a year. G-Eazy is fully immersed in his new-found fame. If These Things Happen was him dipping his toes in the pool of success and fame, When It’s Dark Out finds him fully submerged in it. Since G doesn’t have gills, he has found it to be tough to manage. 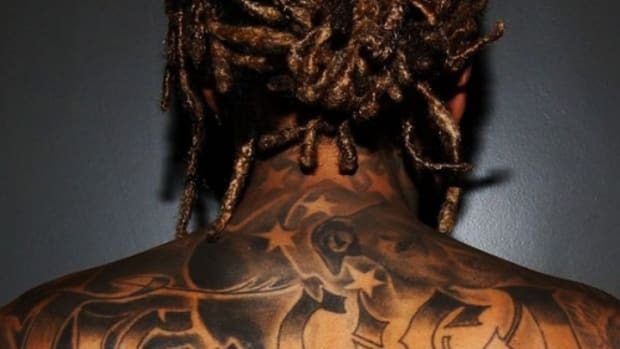 That said, When It’s Dark Out is easily the most personal body of work in his catalog. G-Eazy is one braggadocios son of a gun. “Random” is this album’s version of “I Mean It.” That’s a compliment since the latter was one of my favorite tracks on These Things Happen. G carries out the notion that becoming a successful artist was not luck. It wasn’t random. He knew this was going to happen. Even he can&apos;t predict how being famous will change his entire life, though. Like I mentioned earlier, When It’s Dark Out is the end result of G dealing with new-found fame. Nothing screams stressful more than becoming everything you ever wanted to be, but in turn also having to give up your privacy and needed alone time. “Me, Myself & I” tackles Gerald’s inner thoughts, having to deal with these unglamorous realities. He also continues the “this isn’t random, I didn’t get lucky” vibe that we hear earlier in the album. Want to take a break from the introspective tracks? Sounds good, lets do it. “You Got Me” was unleashed as part of one of G&apos;s stimulus packages earlier this year and became a huge fan favorite. When I attended a listening session for this album in Seattle this fall, G claimed that he didn’t even want to put this record the album. It was the fans who got hyped to the record whenever he’d perform it that convinced him to throw it on the tracklist. If you’ve never heard this record performed live and you call yourself a G-Eazy fan, you have some homework. Did I mention the banging production is courtesy of Southside? “Gerald, why you so sad for?” This is a question that G-Eazy asks himself. It’s like an interrogation. 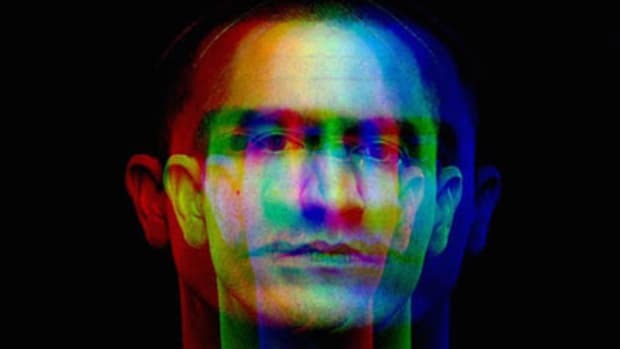 G-Eazy (the rapper) is confused why Gerald (the person) is feeling blue. This is everything he ever wanted, right? He got into the rap game to be famous, make money, and change the world, right? Connect with fans all across the globe, right? 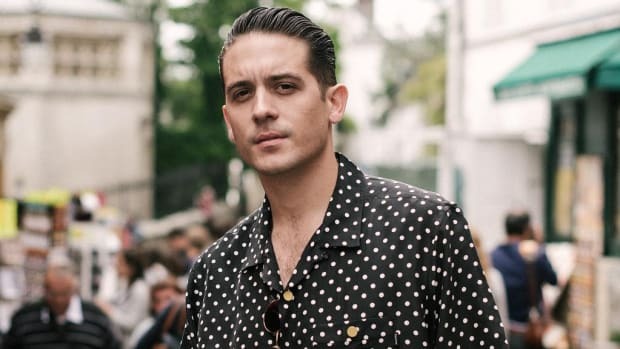 G-Eazy can’t understand why Gerald is sad, because he doesn’t experience the other side. When G hops off that stage and goes to his tour bus, he becomes Gerald. Fan or not, you have to admire his candidness and honesty. It&apos;s not all sunshine and rainbows for artists who record while traveling nine months out of the year. 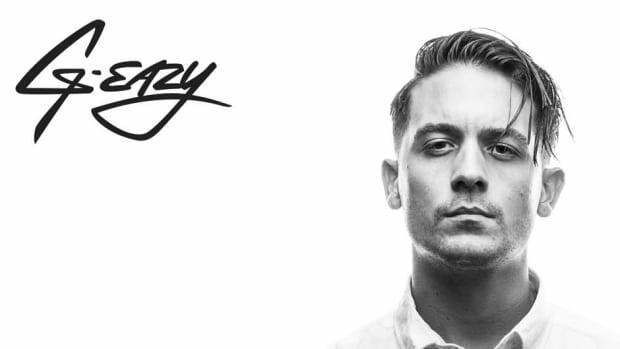 This is the most personal song G-Eazy has ever created, which are his own words. Once I heard them, though, I was immediately drawn to this song. 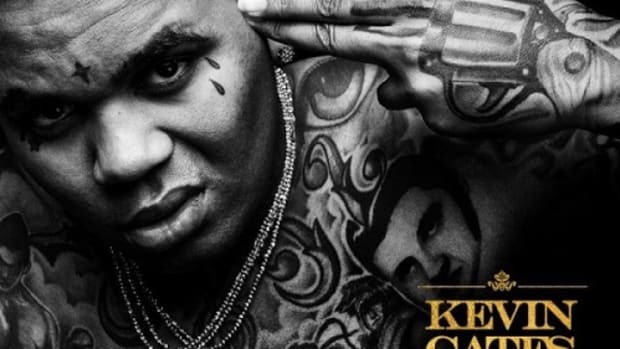 The anticipation soared as I got further down the tracklist until I reached “Everything Will Be Ok.” Kehlani’s hook transported to 2013, a year I was at my very worst following a bad break-up. According to the artist, not even his closest friends knew about all the stories that are shared on this piece of wax. The fact that G was comfortable sharing these tales with the world is a strength and shows tremendous growth as an artist. The story in the final verse is nothing short of chilling. I’ve replayed the track over and over and I still have goosebumps each time. Dealing with fame is a full-time job that many fail to translate into amazing art, but G-Eazy doesn’t seem have an issue with it. The music indicates that he was well prepared for this moment, his first two albums fitting together like puzzle pieces. This second offering isn’t much of a departure from the first. 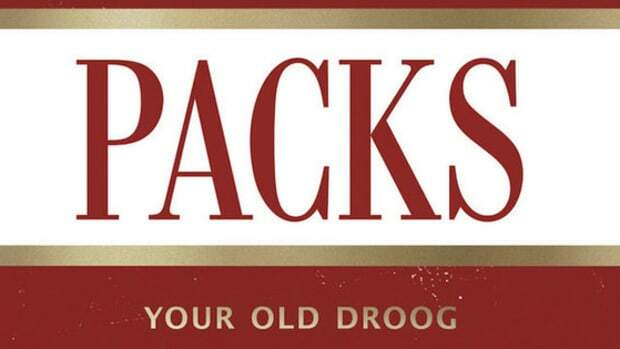 Certain songs on These Things Happen paved the way for Eazy to fully develop this darker tone. When It’s Dark Out is a beautiful, conflicted body of work that finds G-Eazy at his most vulnerable. Everything he said the album would be is what it turned out to be. I have to say, this album quickly has become a personal favorite of 2015. As I finished listening to the LP again earlier today, I was left wondering where G-Eazy goes from here. Is it time to fully embrace fame and everything that comes with it? Is the third album where G will cross over into the mainstream with a big hit single? I really felt like “Downtown Love” was a top 10 Billboard hit, but RCA never pushed it. G has the potential to make more records in that vein. It will be interesting to see what’s next, but for now it’s time to appreciate When It’s Dark Out. 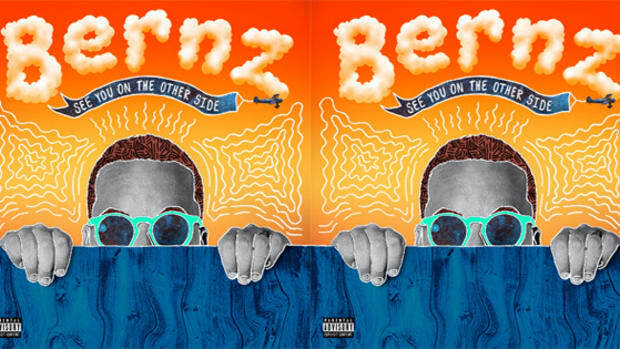 The Bay Area native says his sophomore album will also feature his most personal song ever. "It's neither my fault or G-Eazy's fault, really, that I don't dig this album more." 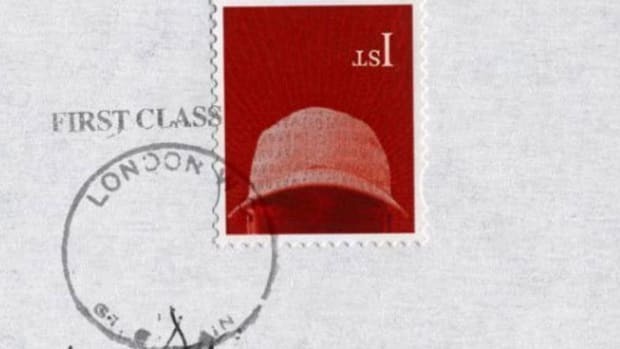 Skepta is trying to become the first British rapper to truly make it in America, will his new album do it?